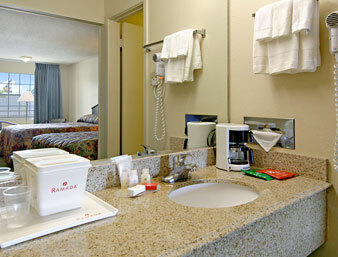 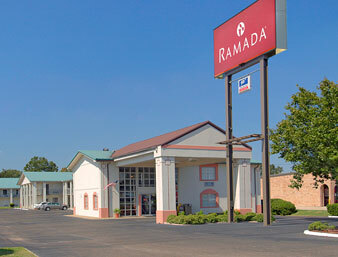 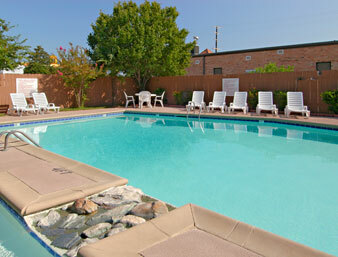 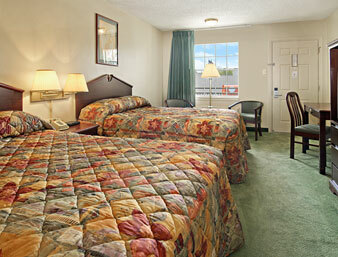 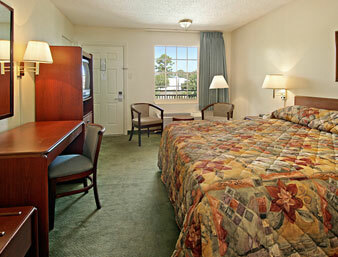 This Alexandria Louisiana hotel is 8 km from Alexandria International Airport and Oak Wing Golf Course. 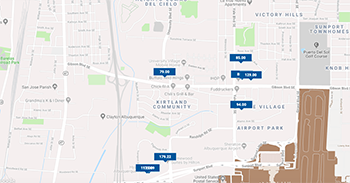 It provides free airport shuttle services and features spacious rooms with free WiFi.A cable TV and coffee-making facilities are standard in every simply furnished room at Motel 6 Alexandria - South. 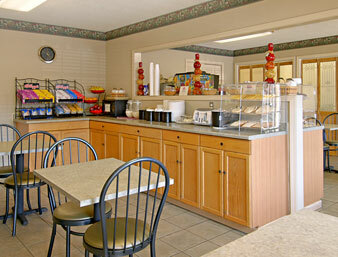 All rooms include air conditioning and are warmly decorated with carpeted floors.A daily continental breakfast is served at Motel 6 Alexandria - South. 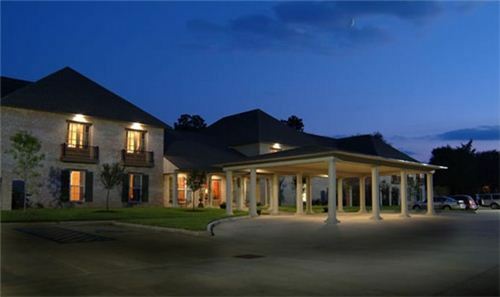 Snacks and beverages are available for purchase at the on-site convenience store.Free access to the gym and seasonal outdoor pool is provided to all guests of the property. 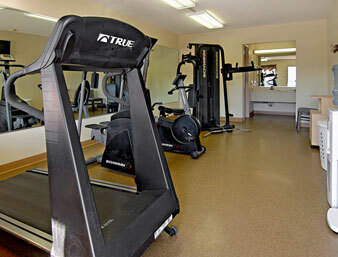 A business centre and laundry facilities are also offered.The Alexandria Zoo is 3 km from the hotel. 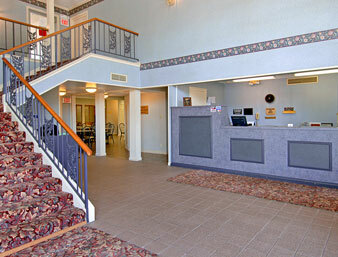 Alexandria Mall is less than 5 minutes' drive away.